It’s full steam ahead as Sacrewell celebrates its 21st anniversary working alongside Peterborough Society of Model Engineers for its annual Steam Rally. 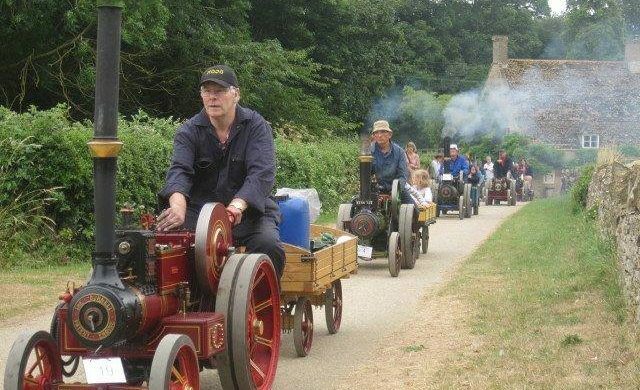 Sacrewell Steam weekend takes place on 15 and 16 July and is the chance to explore the world of miniature traction steam engines with the experts. Watch an array of engines parade around the activity centre, set against the beautiful backdrop of Sacrewell Mill. It’s great fun for all ages.